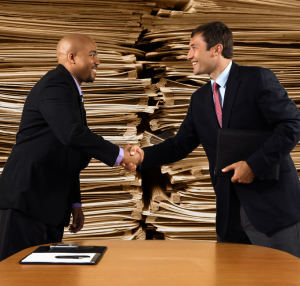 When negotiating business contracts, you need to make sure that you’re approaching the discussion with confidence. Effective negotiation involves a certain amount of aggressiveness in order to assure the establishment of reasonable terms. However, you also don’t want to come on so strong that you’re off-putting toward the parties with whom you are trying to form an agreement. An ideal goal when approaching contract negotiation is to ascertain what aspects of the potential agreement should be prioritized, then to take action towards first securing those factors. Even if you aren’t “socially gifted,” negotiating a business contract does not have to be a stressful experience. With the assistance of a skilled lawyer, it can even be relatively simple and efficient. Starting a business is an effort that should be approached with caution. Especially if you are launching a company that falls under a category other than sole proprietorship, care should be taken to assure that any contracts necessary for getting off the ground are well researched. When working with a partner to start a business, you should both communicate clearly what your priorities and intentions are for the business. Furthermore, it’s strongly advised to set such matters down in an initial agreement in order to avoid future litigation should disputes surface. Shareholders involved in LLC’s or corporations are advised to make similar efforts toward ensuring the security of everyone involved in the formation of a business. At Turner Law Offices, P.C., our team of lawyers has worked with countless clients who have required aid when negotiating important business contracts. We know how important it is to get everything right, and we know what to look for when drafting a satisfactory contract. 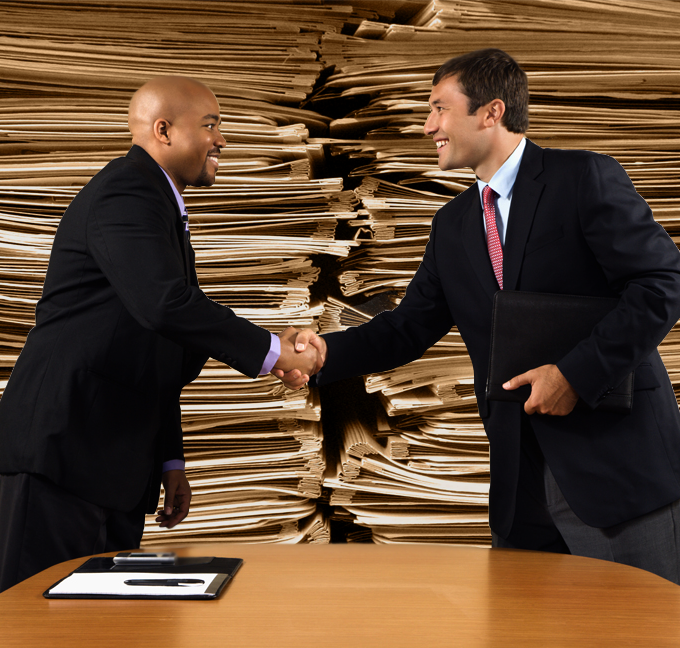 Regardless of what type of business venture on which you wish to embark, a skilled attorney is ready and waiting to get you on track toward settling your contractual agreements on acceptable terms. Call today, or go online to set up your Free Initial Consultation.